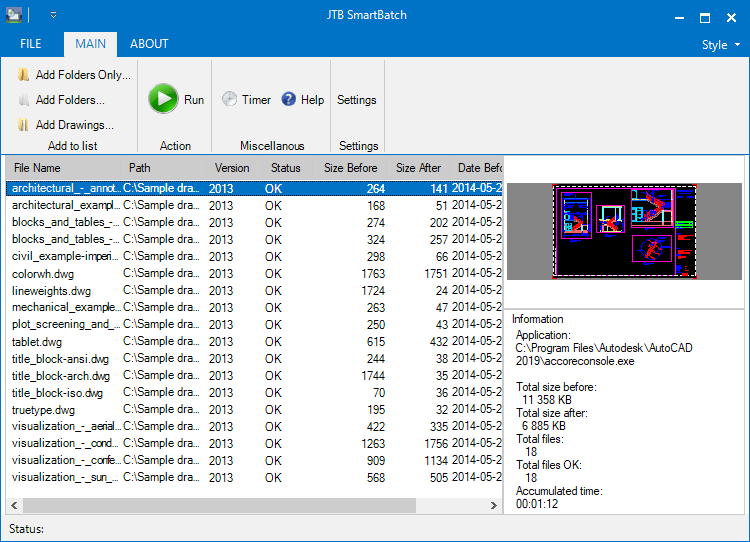 JTB SmartBatch 5.0 is released. Download the update either as a customer or if you want a trial. Purchase a new license or upgrade here if previous purchase was before 2018.